Want to win tickets to our next Enneagram workshop? 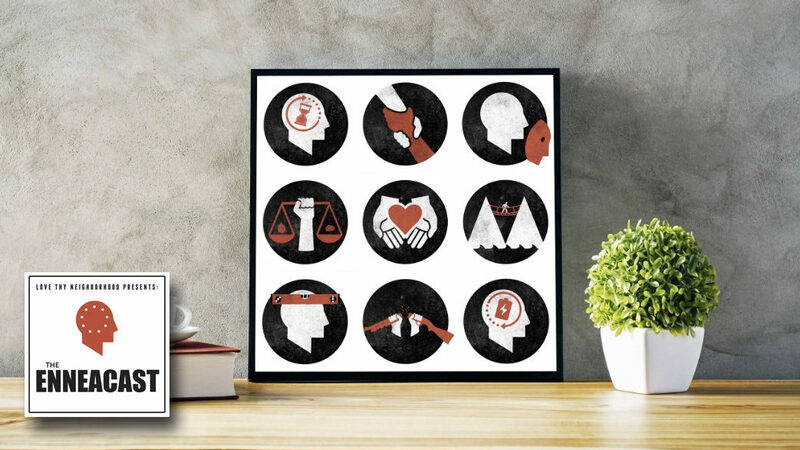 Or win original artwork by host Jesse Eubanks based on the 9 transformative virtues of the Enneagram? 2 grand prize winners will receive tickets for themselves plus a friend to attend our next enneagram workshop in Louisville! 5 runners-up will receive original artwork by host Jesse Eubanks based on the 9 transformative virtues of the Enneagram! LOOKING FOR ADDITIONAL ENNEAGRAM MATERIALS? Check out our Frequently Asked Questions section for additional Enneagram resources. Please, subscribe to our podcast on iTunes, Overcast, SoundCloud, Google Play or Stitcher. Learn more about what’s ahead and how you can help make it happen. 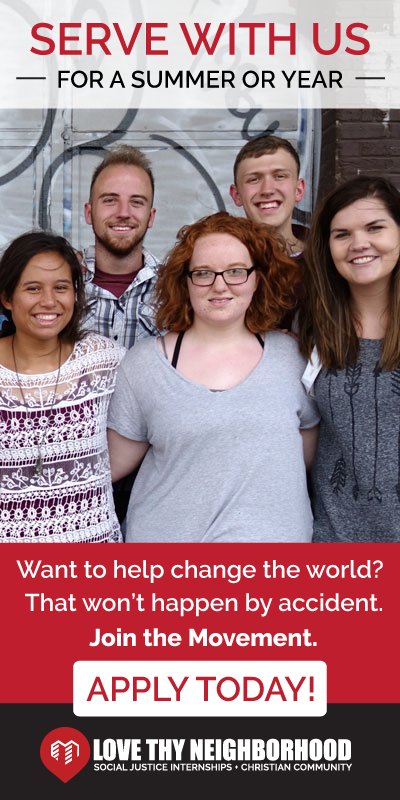 Learn more about specific internship descriptions by visiting our internship search website at www.ltninternships.org. 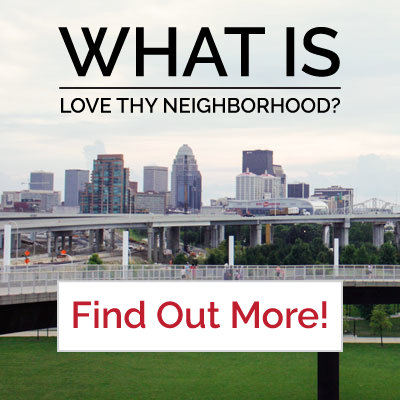 Want free giveaways or learn about exciting news from Love Thy Neighborhood? Join our mailing list!